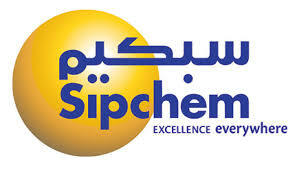 Saudi International Petrochemical Co (Sipchem) has completed a SAR1 billion ($266.6 million) sukuk. The five-year issue was priced at 235 basis points over the six-month Saudi Arabia Interbank Offered Rate (SAIBOR), it said in the statement. The proceeds will be used for general purposes, including the repayment of financial obligations, it said. The issuance was managed by Riyad Capital and NCB Capital.